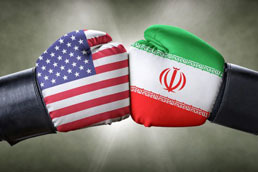 Less Iran - Bashing And More Dialogue, Please, by Dr. Mehrdad Khonsari. 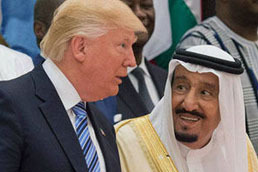 The Surreal ‘Grand Coalition’ Against Iran, by Dr. Mehrdad Khonsari. 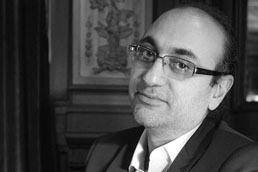 Born in Babol, Iran, Mohammad Jawad Akbarin is an Iranian writer and journalist who currently resides in France.